What’s the largest organ in your body? Your skin protects you from the environment, prevents water loss, regulates your temperature, synthesizes Vitamin D, and allows you to sense hot, cold, pressure, vibration, and the lightest touch. Great skin starts with great skin care. But how do you sort out what really helps from what is just hype? 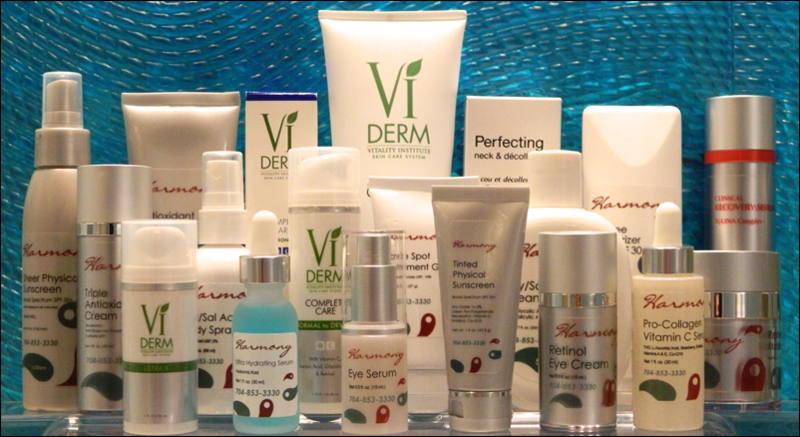 Science has proven certain ingredients to be both safe and effective for the treatment of a variety of skin concerns. Advances in skin science have revolutionized the way we think about and treat common skin complaints like acne or signs of aging. Many of the most effective ingredients are available only by prescription, making them unavailable in department stores. Only your doctor can help you decide what is right for your skin’s individual needs. We are located at 2391 Court Drive, Suite 110, within the offices of Internal Medicine Associates of Gastonia. Our helpful and friendly staff looks forward to assisting you.